We at Ewald Chevrolet Buick, are the Milwaukee Wisconsin car dealership for you that has new Chevy trucks for sale. We have the Chevy Silverado for sale near you that you want. Ewald Chevrolet Buick is the Chevy dealer in Wisconsin that is here to give you the vehicles you need. Our friendly staff is here to help you find your ideal vehicle, whether it be a truck for sale, a car for sale, or an SUV for sale. Our vast selection of cars for sale will give you what you need to find the vehicle you want. Many car dealerships try to pressure you into buying a car you do not want. When you come to Ewald Chevrolet Buick, you will discover that we only want you to find your ideal vehicle. We make sure our selection of vehicles surpasses your expectations. The last thing we want is for you to feel like you cannot find the ideal vehicle for you. We have a vast selection to help you find your perfect vehicle. Our staff is here to help you find the car you want amongst the options we have. Different vehicles have different functions. Cars are ideal when you need a car to get you back and forth to work in an urban environment like a city or town. With a high MPG, cars are big enough to get you where you need to go with potential space to have passengers. But, when you are looking for space in your next vehicle, then an SUV or truck may be a better option. SUVs are designed to give you the space you need to hold many passengers. They have the trunk space to carry all the cargo of your passengers. But, they are not designed to haul heavy loads and, in most cases, go off-roading. Trucks are great for that. 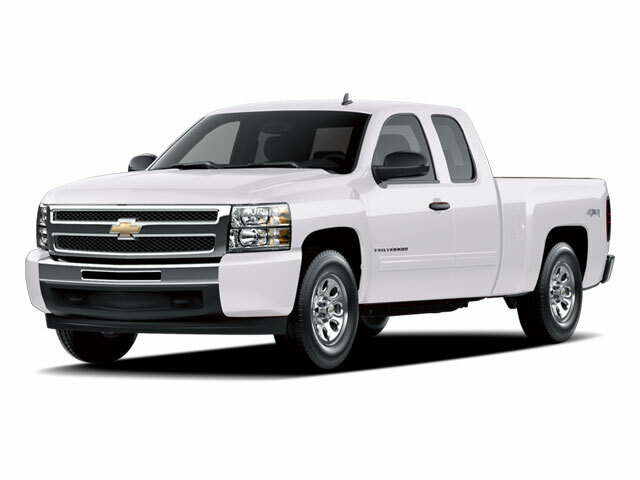 Our selection of Chevrolet Silverados for sale is ideal for the truck buyer on a budget. New and used, our Chevy trucks for sale have a niche in the automotive community. Towing capacity, as well as sturdy construction, are a pinnacle for Chevrolet trucks. Aside from towing capacity, the new Chevy trucks for sale are built to enjoy off-roading. If your adventurous side needs its freedom, then the new Chevy trucks for sale are meant for you. The Chevy dealers, like Ewald Chevrolet Buick, are here to give you the new Chevy trucks for sale that you want. The Chevrolet Silverado for sale at Ewald Chevrolet Buick is the ideal truck for you. No more struggling to haul your trailer in an old truck when you can get the new Chevy trucks for sale from Chevy dealers in Wisconsin. Ewald is your Milwaukee Wisconsin car dealership that gives you the trucks for sale that you need. If you stop into Ewald Chevrolet Buick near you in Milwaukee WI, you will find your ideal vehicle for sale. Our friendly staff will help you find the vehicle you need at the price you want.